Dolapo Badru, lawmaker representing Lagos Island I at the House of Representatives on the platform of All Progressives Congress, is bereaved. His graduate son, was shot dead near his family’s London home in the latest round of bloodshed in London. 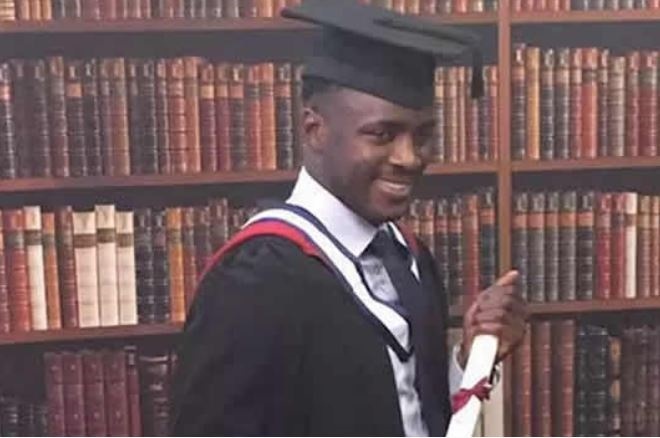 They said he had a fiancee in Nigeria and had volunteered with the Team Nigeria UK football coaching charity, and had been due to coach at an open trial in Charlton on Tuesday, March 27th (today).